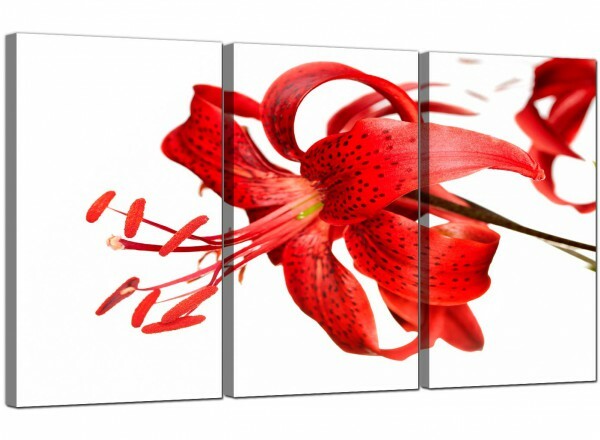 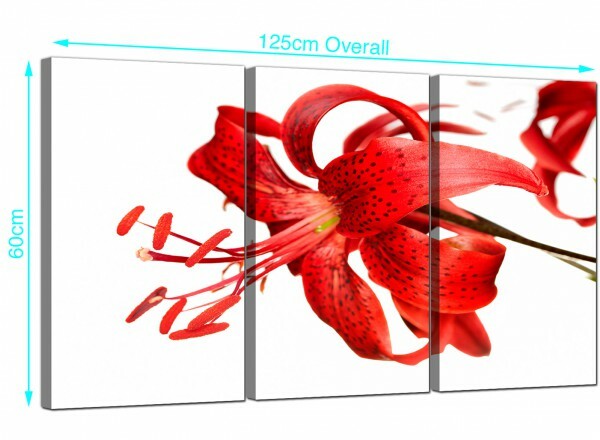 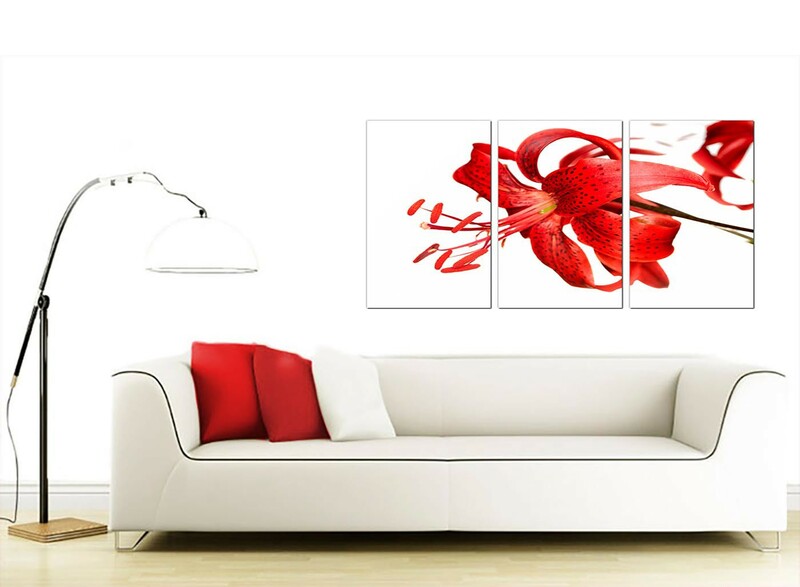 Floral canvases of an exotic tiger lily. 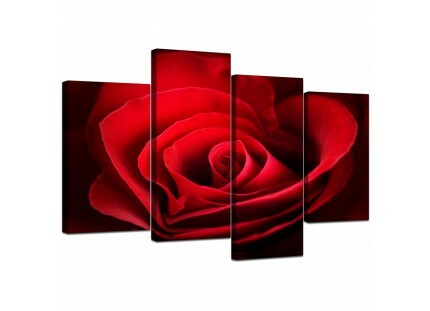 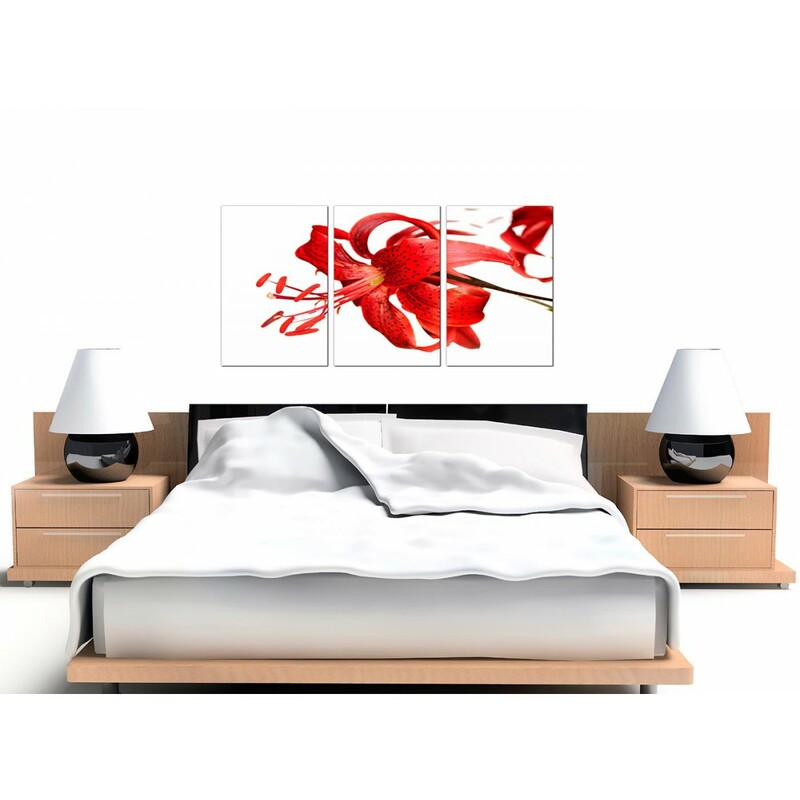 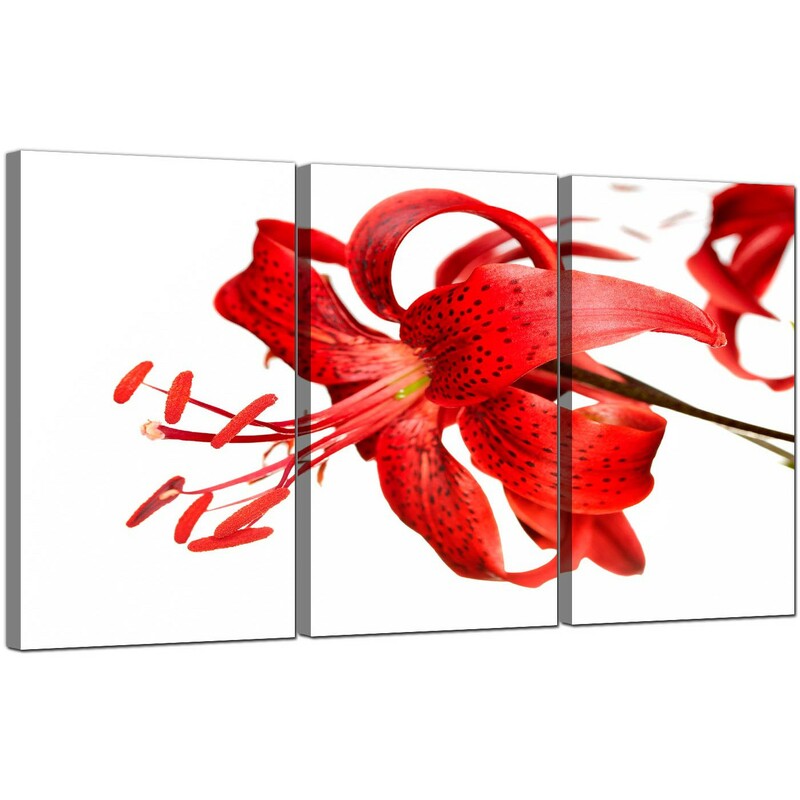 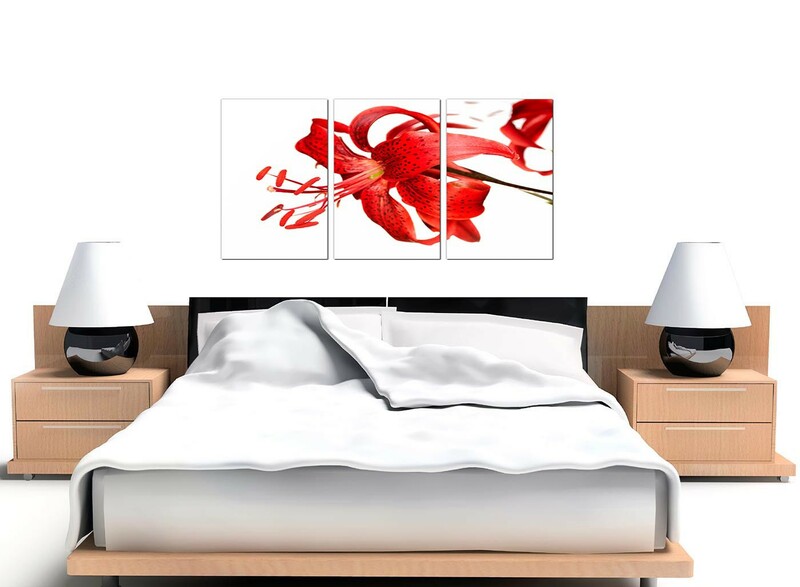 A substantial red stylish three piece set of wall pictures. 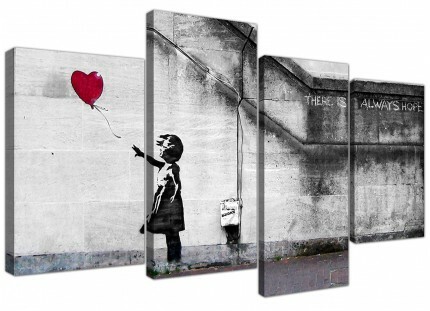 The UK's favourite artwork supplier. 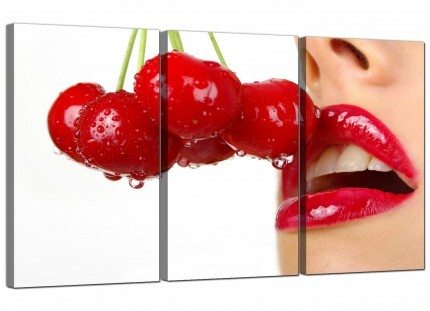 The pictures are made in top quality with with fade proof inks. 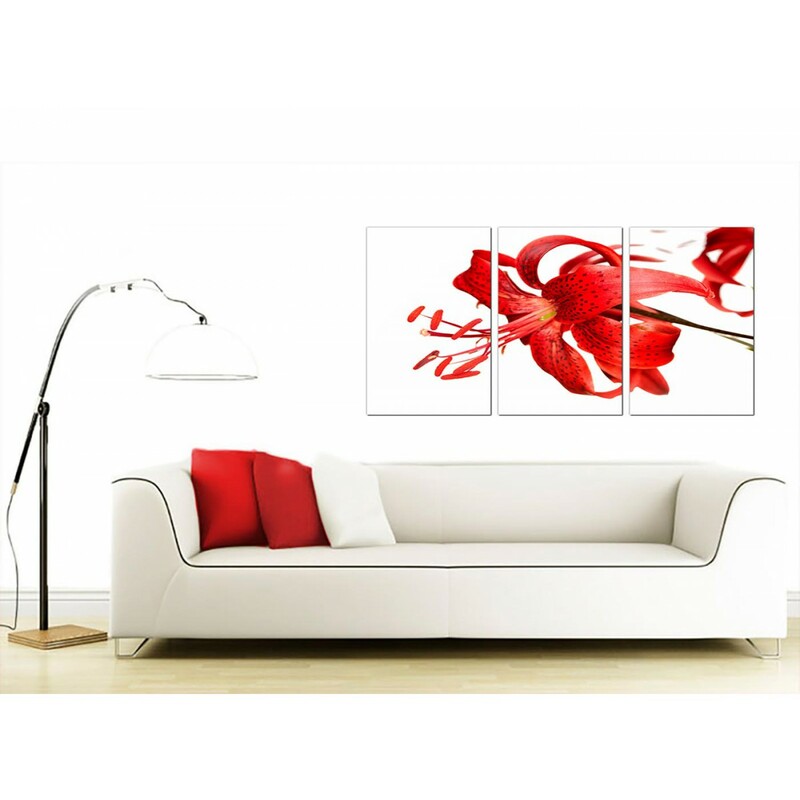 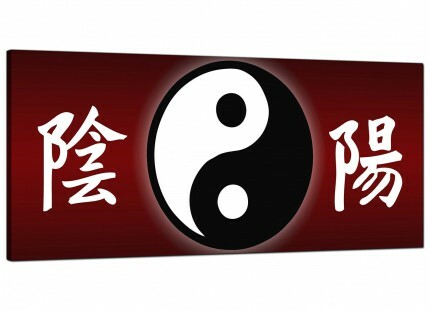 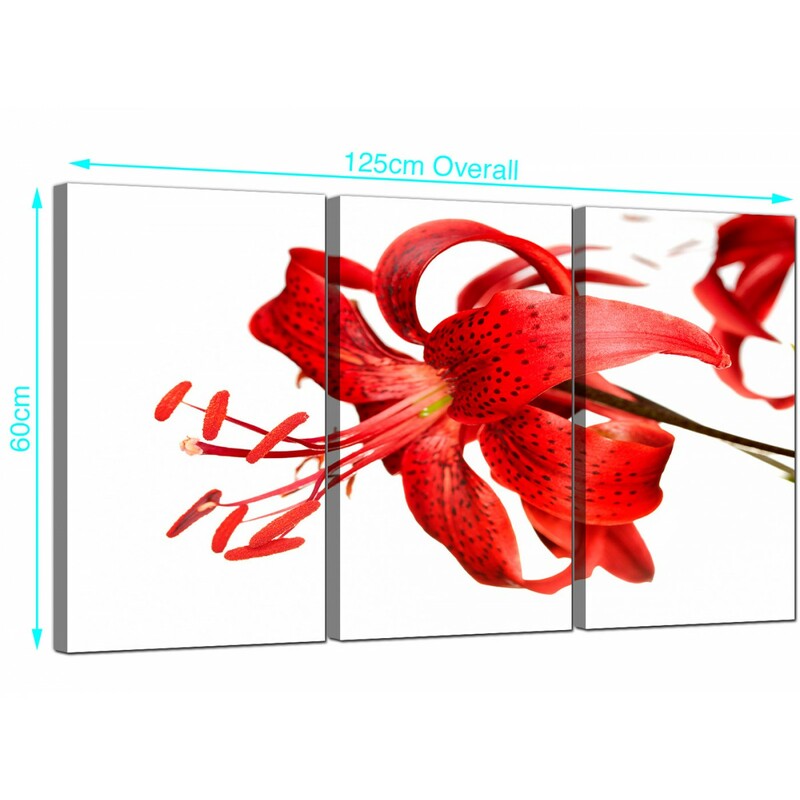 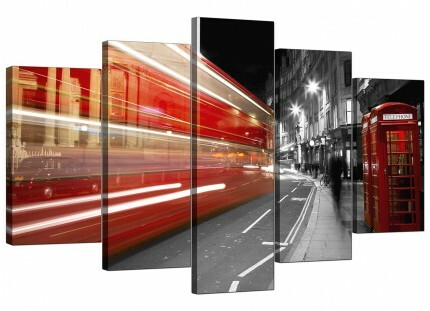 Dimensions: 49 x 24 inch inclusive of spaces. 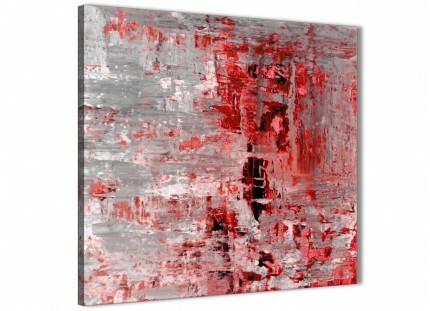 Each of the canvases are 40cm by 60cm. 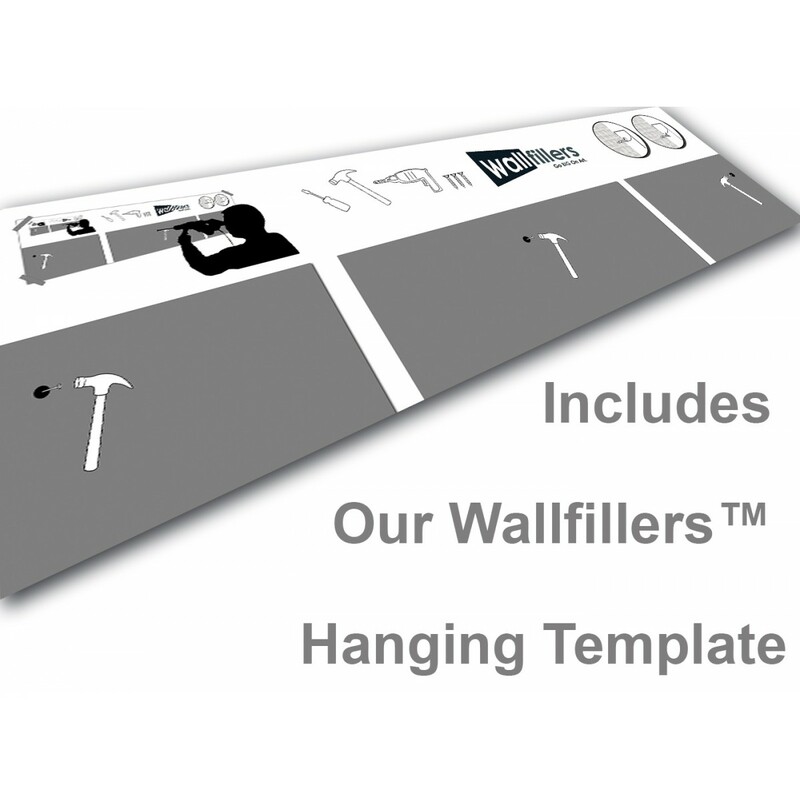 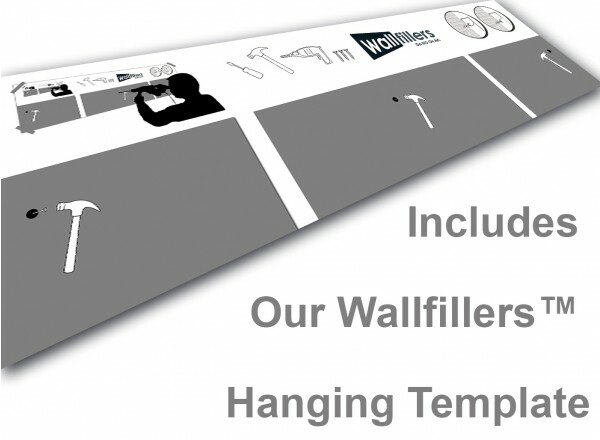 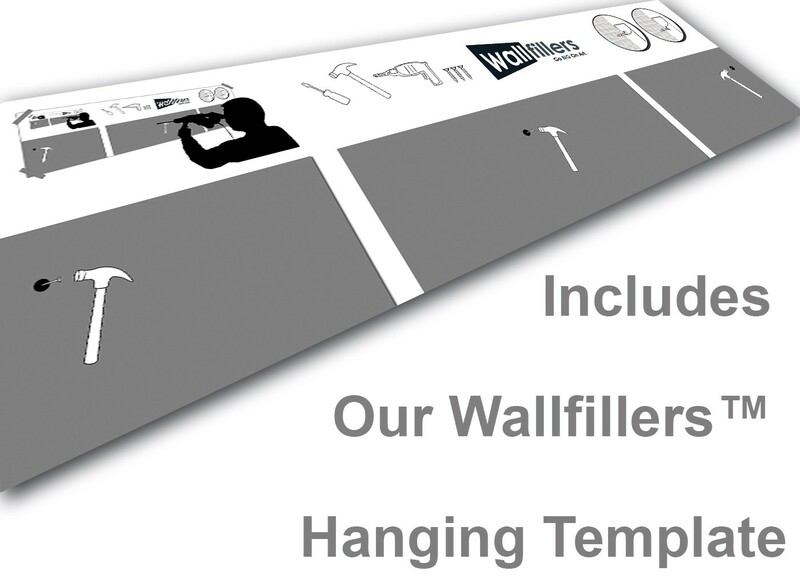 Wallfillers advise a space of 2.5cm between each part.